If you're looking for something that's not overstated yet show your interest and State pride. We have this great looking wall sign for you. 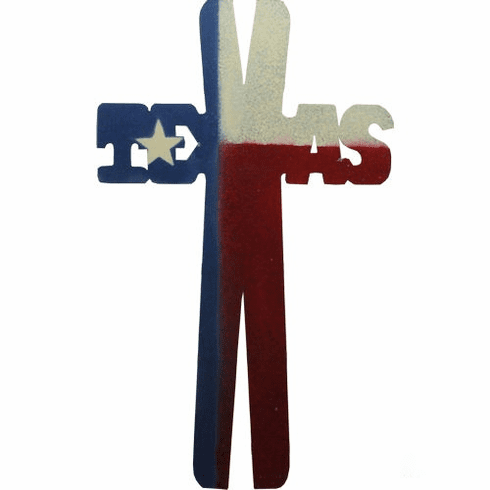 Made out of sheet metal and painted with the Texas Flair. Ready to hang and show off to your guests.